The VPX55H-3 is a 3U VPX Power Supply with a 28VDC input that can supply up to 500W of power across the full temperature range. The VPX55H-3 is NAI’s latest high power 500 Watt DC/DC converter that plugs directly into a standard 3U VPX chassis with a VITA 62 0.8” power supply slot. 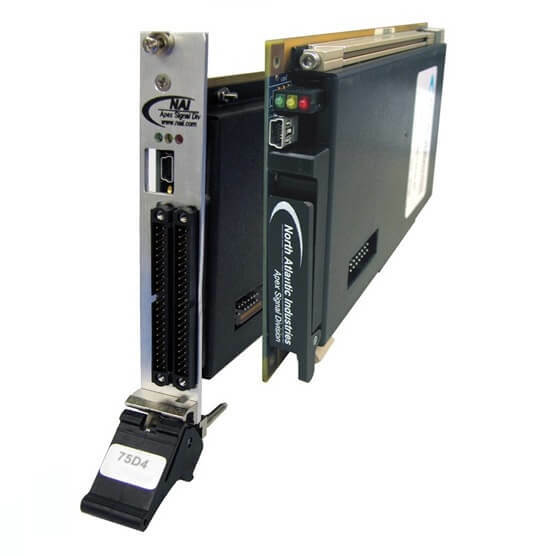 This off-the-shelf solution for VITA 46.0 and VITA 65 systems is compatible with VPX specifications; supports all VITA standard I/O, signals, and features; and conforms to the VITA 62 mechanical and electrical requirements for modular power supplies. 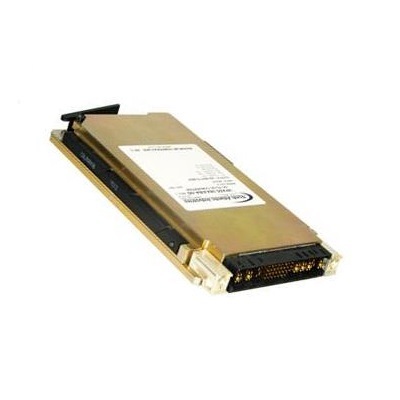 The VPX55H-3 switching power supply is conduction-cooled through the card edge/wedgelock. 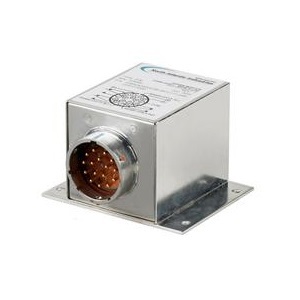 It accepts +28 VDC input voltage and provides six outputs at up to 500 Watts. 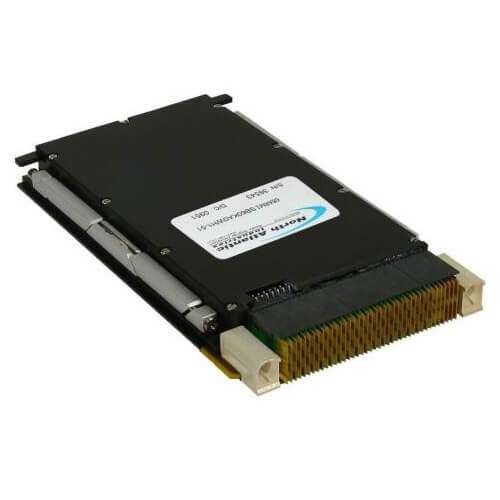 The VPX55-3 can be used either as a single-stage module or a back-end module in a multiple power supply configuration. 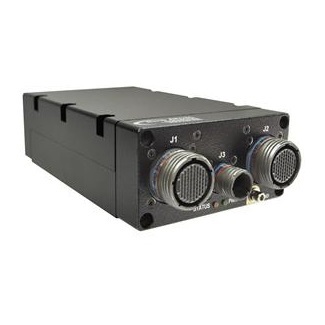 It supports a variety of standard features, including continuous Background Built-in-Test (BIT); remote error sensing; and protection against transients, over-voltage, over-current, and short-circuits. With its intelligent design, the VPX55H-3 also has the flexibility to address special needs. Optional current share available.